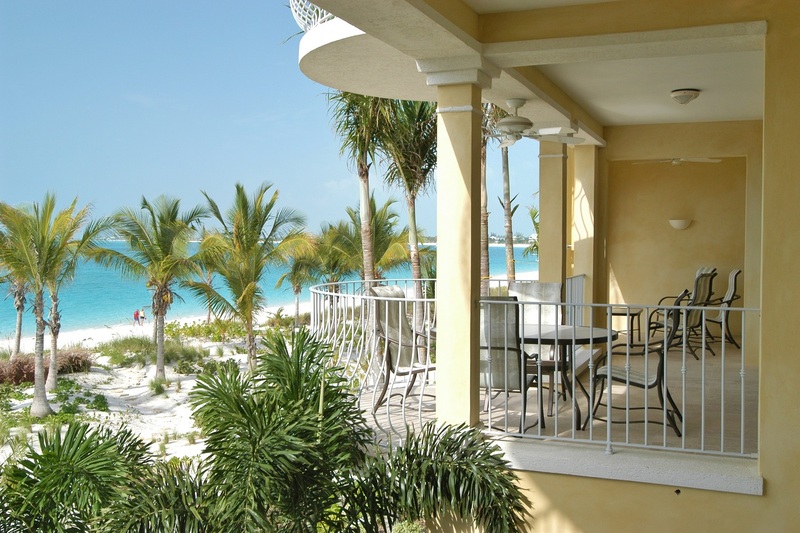 The first of HAB Group’s beachfront condo developments, Villa Renaissance was completed in 2003 and earned an enviable reputation as an intimate and elegant beachfront resort. 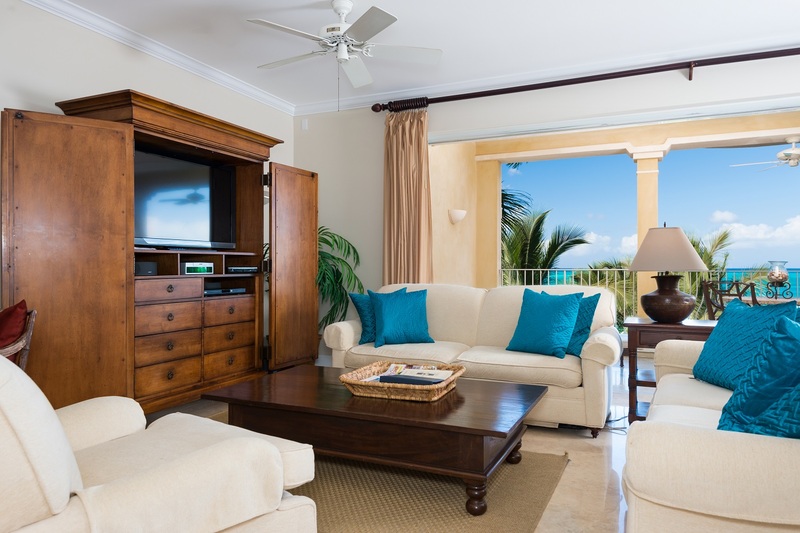 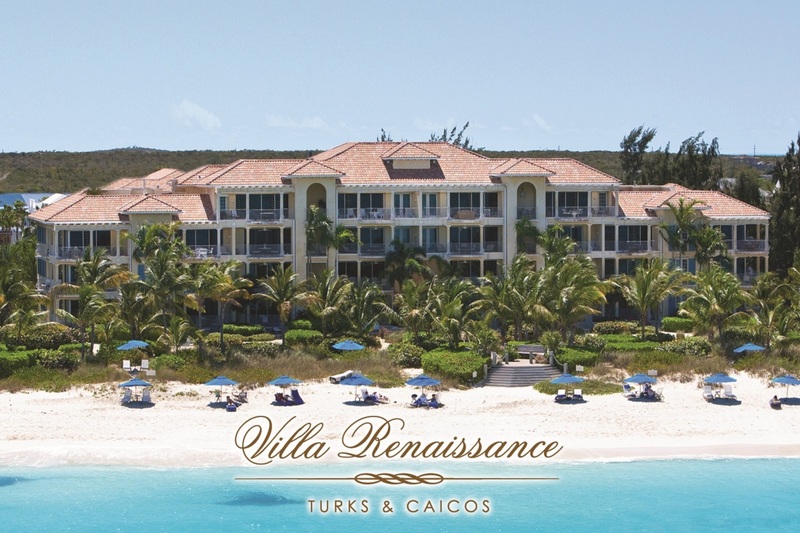 Situated on Grace Bay, one of the world’s most beautiful beaches, Villa Renaissance was built to offer the ultimate in private and intimate beach-side luxury. 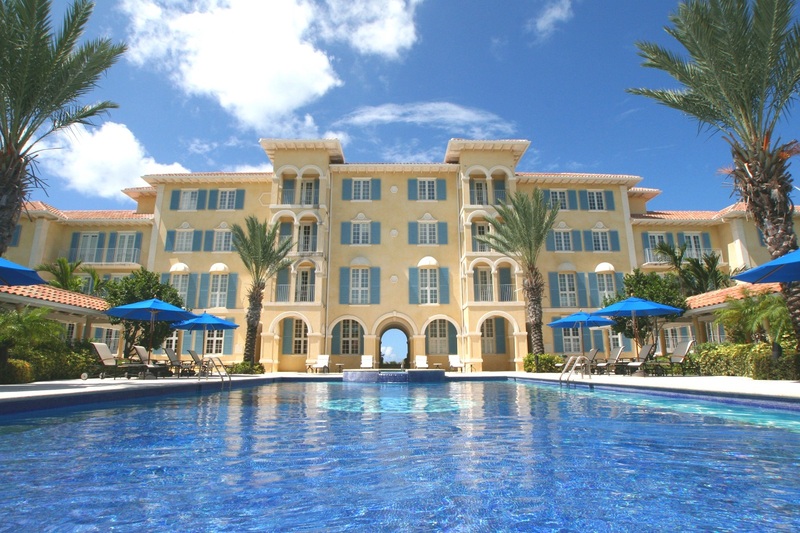 One of the very first luxury condo resorts, the four floor building comprises two, three and penthouse ocean front suites accessible via semi-private elevators and expansive views from Juliet balconies and eight pool and garden villas overlooking the mosaic pool. 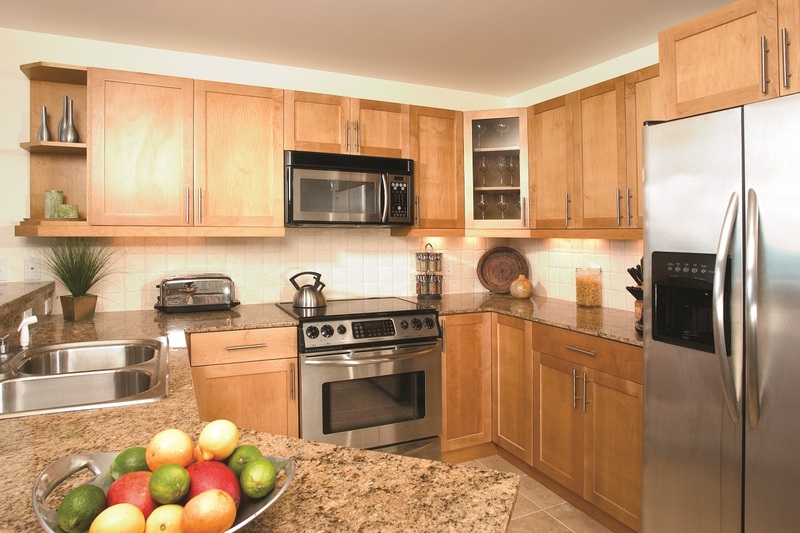 Interiors offer full AC, modern kitchens featuring featuring granite counter tops, stainless steel appliances and separate dining and living areas. 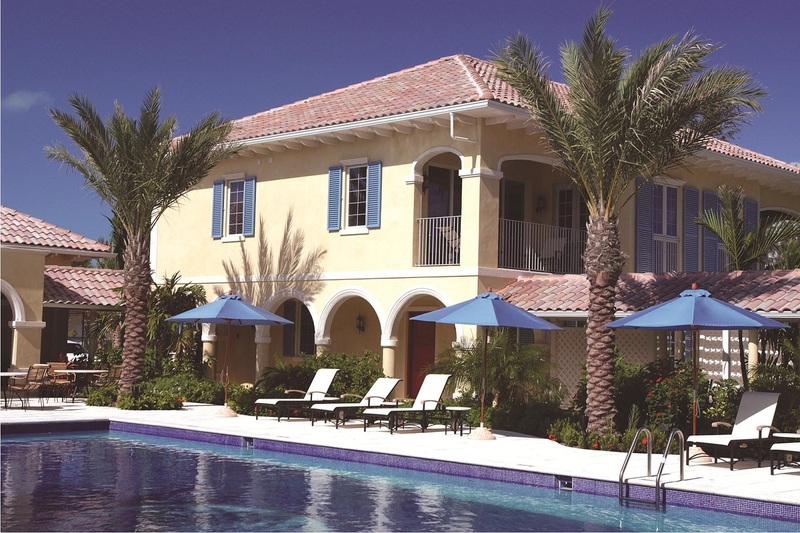 This boutique development was designed to interplay with its natural environment. 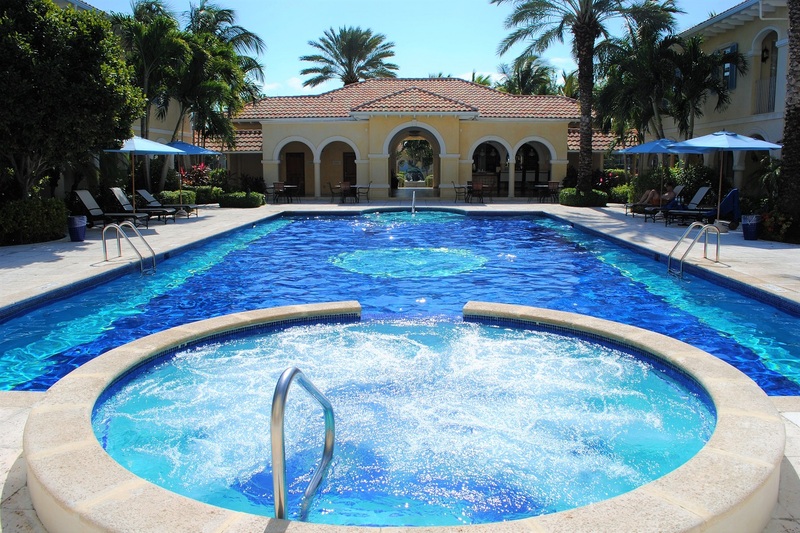 The poolside pavilion houses a small reception, bathrooms, office and bar, leading onto the walkways surrounding the mosaic pool with its central archway that emerges into Grace Bay. 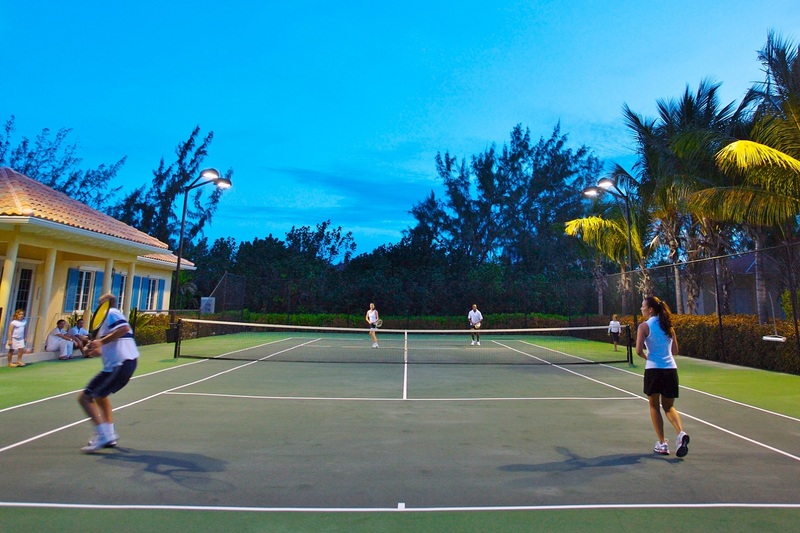 Amenities on-site include fresh water pool and whirlpool, tennis courts and small fitness facility. 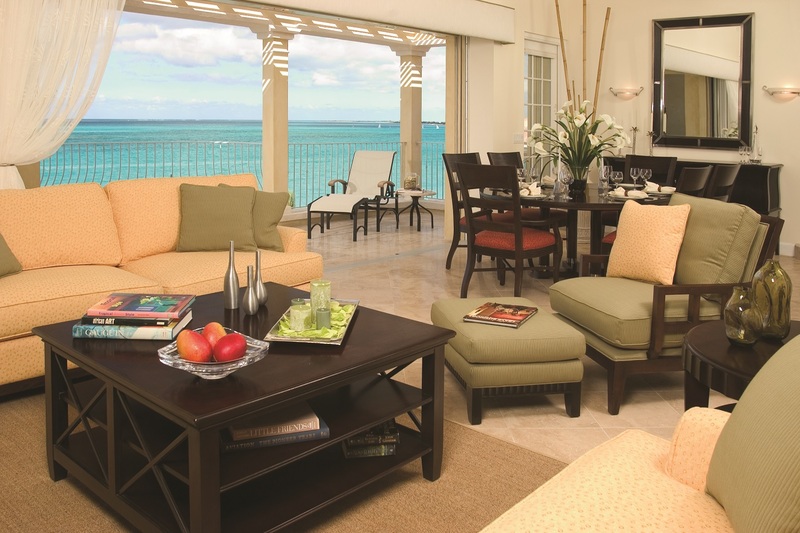 2008-2010: Top ten position in top Luxury Hotel’s in the world by the prestigious Trip Advisor® Travelers’ Choice® Award. 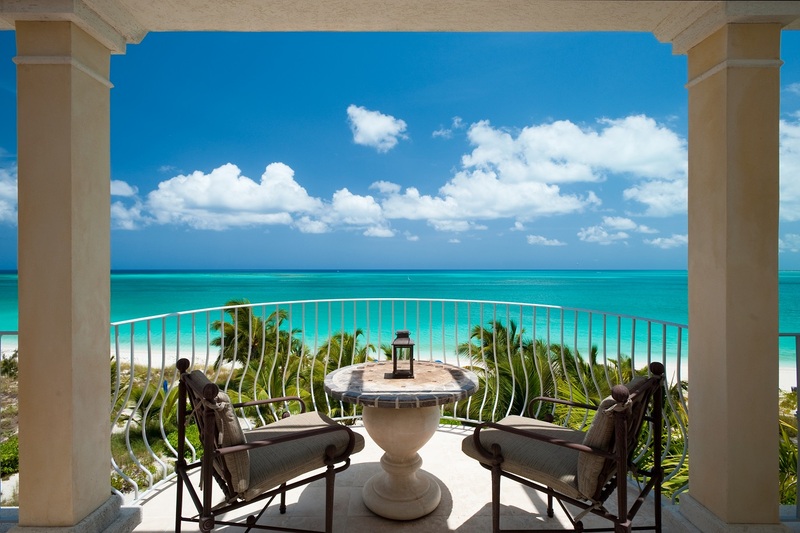 2010-2012: #1 rated hotel Turks and Caicos, by the prestigious Trip Advisor® Travelers’ Choice® Award.